Riviera Maya stretch of coast between the cities of Cancun and Tulum. It offers an impressive array of beaches in the Caribbean with palm trees and lush vegetation, turquoise waters, rich in corals and tropical fish, and white sand. There is a choice among numerous beaches that are among the best in the world. Xcacel is among the most well-preserved natural environment. 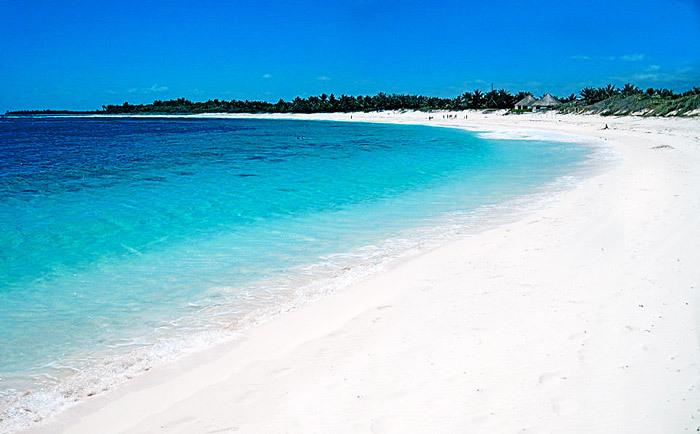 It is located 120 km south of Cancun, and it is the main beach in Mexico for nesting turtles.